In December 2017, Hines acquired 515 E. Dyer, a 414,000-square-foot industrial facility in Santa Ana, California. 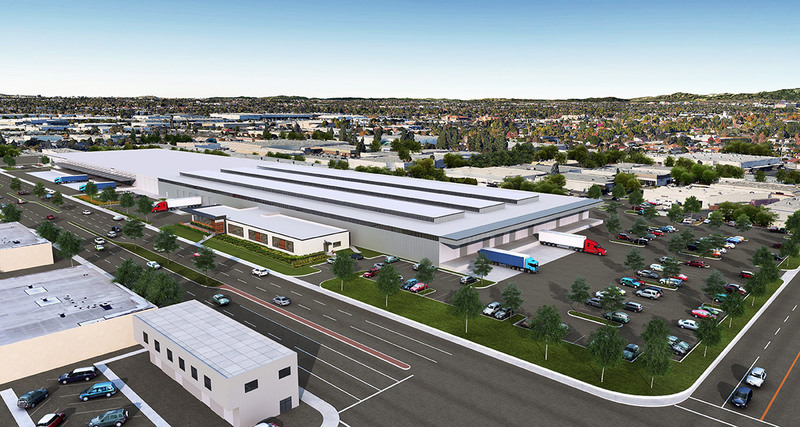 With convenient access to the SR-55 and I-5 freeways and John Wayne Airport, 515 E. Dyer offers strong visibility, flexibility and scale in a highly desirable Orange County industrial market. Hines recently completed a robust capital improvement plan, which includes a new roof, seismic retrofit, expanded trailer parking, office upgrades, landscape and signage. The property is positioned as ideal for last mile distribution or more traditional manufacturing and warehouse tenants.